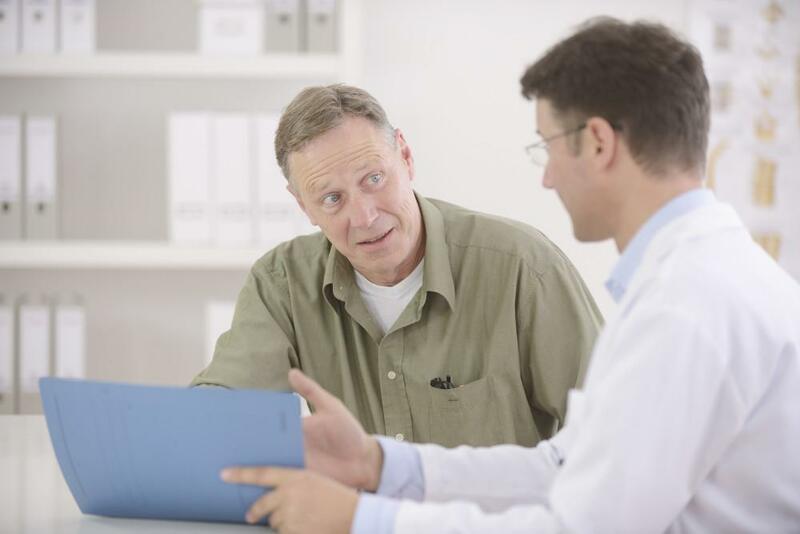 Before the 1990s, urologic surgery meant traditional incisions and longer recovery times. With the advent of laparoscopic urologic surgery came the foundation for groundbreaking technologies and techniques that have created a wide range of new possibilities when it comes to minimally invasive surgery. 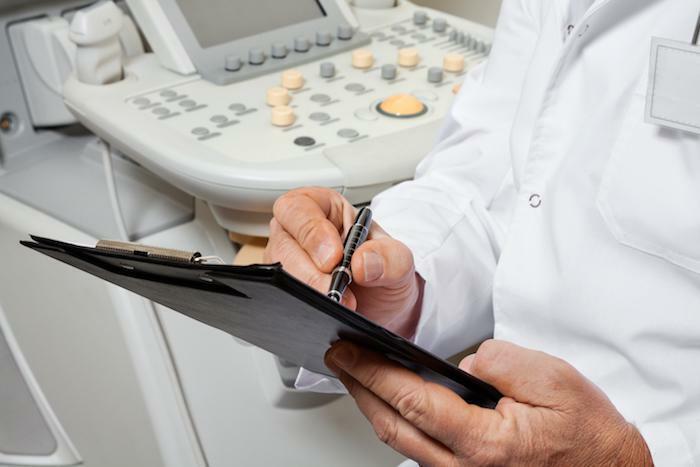 At his practice in Las Vegas, Nevada, Dr. Alex Lesani offers the latest and most advanced treatment options in urology, including robotic and minimally invasive surgery for everything from prostate and kidney cancer to an enlarged prostate and urinary tract reconstruction. He also treats kidney stones, erectile dysfunction, and performs vasectomies. With his patient-centered philosophy, he provides the least disruptive, safest treatment possible so people can heal quickly and return to enjoying their lives. Minimally invasive and robotic surgery techniques allow doctors a number of benefits over traditional surgery, including the ability to operate with precision and to have an increased range of motion. This is especially important given the surgeries are often complex and must be performed in small confined areas. Frequently, nerves that control bladder and sexual function surround the surgical field and must be avoided, thereby making procedures even more challenging. One example of this type of treatment is robotic prostatectomy for prostate cancer. Previously a conventional radical retropubic prostatectomy required making an incision that ran from the belly button to the pubic bone. Using the cutting edge daVinci® surgical system, Dr. Lesani can make just a small incision while carefully avoiding damage to surrounding nerves, blood vessels, and muscles. One of the instruments on the daVinci system is a laparoscope, which is a thin tube that includes both a light and tiny camera at the tip. It relays images to a video monitor doctors can view in the operating room thereby providing them with enhanced visibility to be able to really see what they are doing. Using robotic technology, the system lets the doctor make hand movements on a console that are then relayed into smaller, precise movements of tiny instruments inside the body. Another big benefit of these leading-edge procedures is the fact that they are minimally invasive. This offers a number of benefits including reduced blood loss, less pain and scarring, and fewer complications. 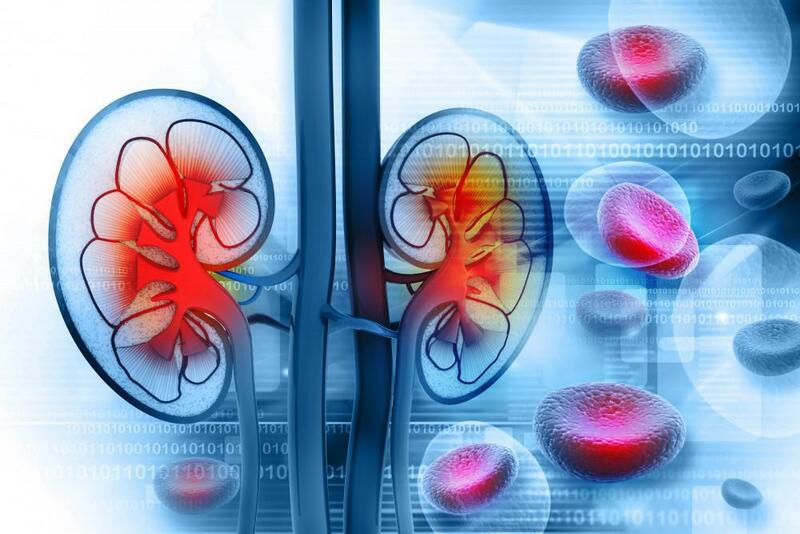 Urinary tract reconstruction is just one procedure that has benefited greatly from this new technology. 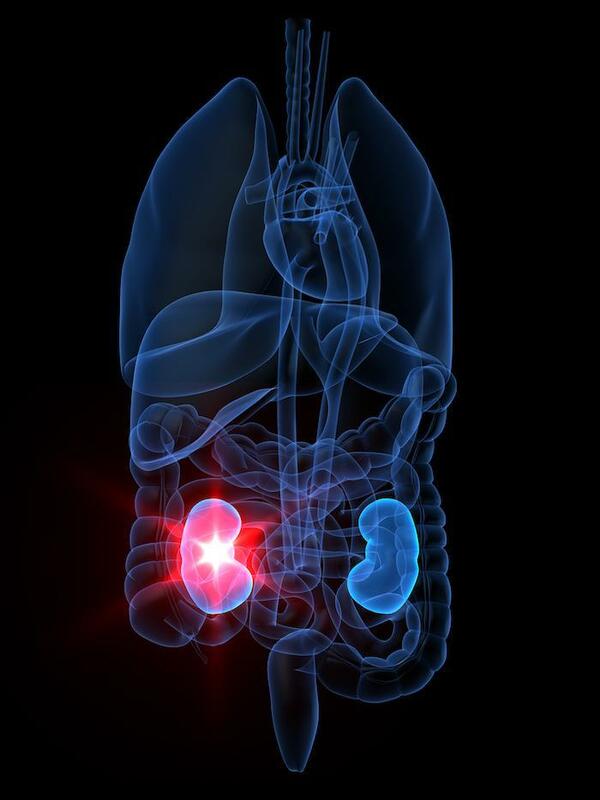 The urethra can suffer damage from the passing of kidney stones, surgical instruments, and previous gynecologic surgery among other reasons. 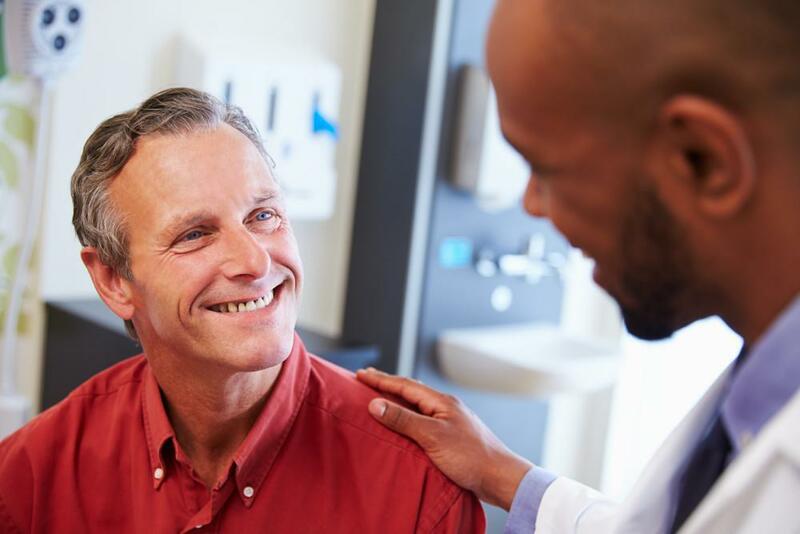 Scars known as strictures can also occur from sexually transmitted diseases, past procedures, and other reasons, and can lead to the narrowing of the urethra and problems with urination. 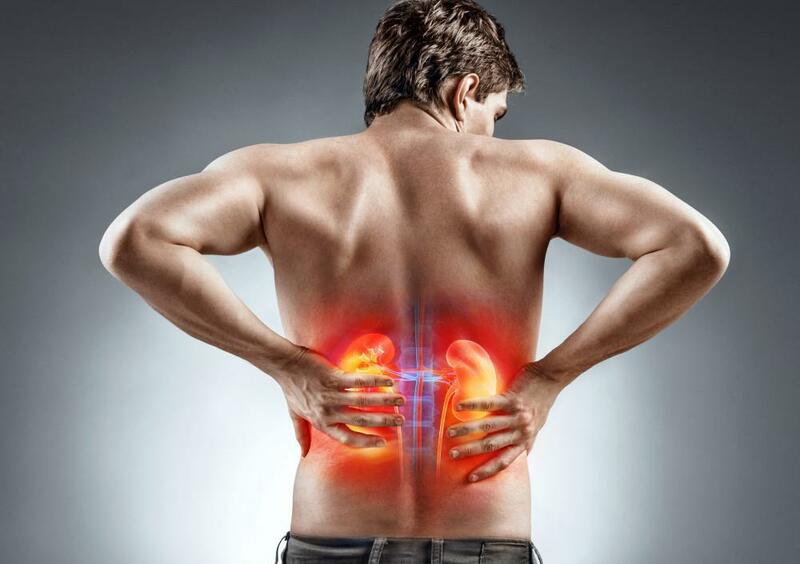 To treat this obstruction, Dr. Lesani performs robotic pyeloplasty through a small incision where he dissects the kidney, clears the problem area, and reconstructs the urinary tract while being careful to repair any ureter and kidney damage that a build up of urine may have created. By avoiding large incisions and major surgery, patients will have a quicker recovery time and be able to go home from the hospital sooner. 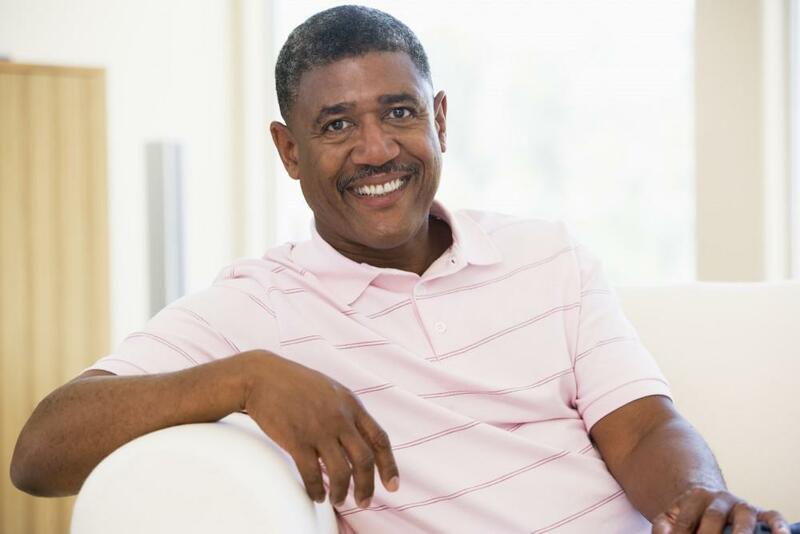 If you are experiencing urologic issues but are afraid that the treatment could be major and painful, call or click to book an appointment with Dr. Lesani today to find out if minimally invasive urologic surgery is right for you.